PREORDER ENDS BY 8 NOV 2018. STOCK RELEASE ESTIMATION IN JANUARY 2019. Based on the original screenplay written by J.K Rowling, Fantastic Beasts: The Crimes of Grindelwald portrays a mystic place with powerful wizards and fantastic beasts has drawn great deal of attention internationally prior its debut. In an effort to thwart Grindelwald’s plans, Albus Dumbledore enlists Newt, his former Hogwarts student, who agrees to help once again, unaware of the dangers that lie ahead. Lines are drawn as love and loyalty are tests, even among the truest friends and family, in an increasingly divided wizarding world. 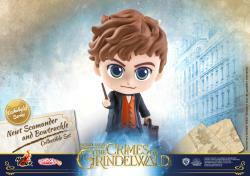 Today, Hot Toys is excited to present the Fantastic Beasts: The Crimes of Grindelwald Cosbaby Series in response to the great enthusiasm. Each Cosbaby stands approximately 5.7 – 10cm tall featuring Newt Scamander, Gellert Grindelwald, Albus Dumbledore and the adorable creatures in a wide selection of collectible sets. 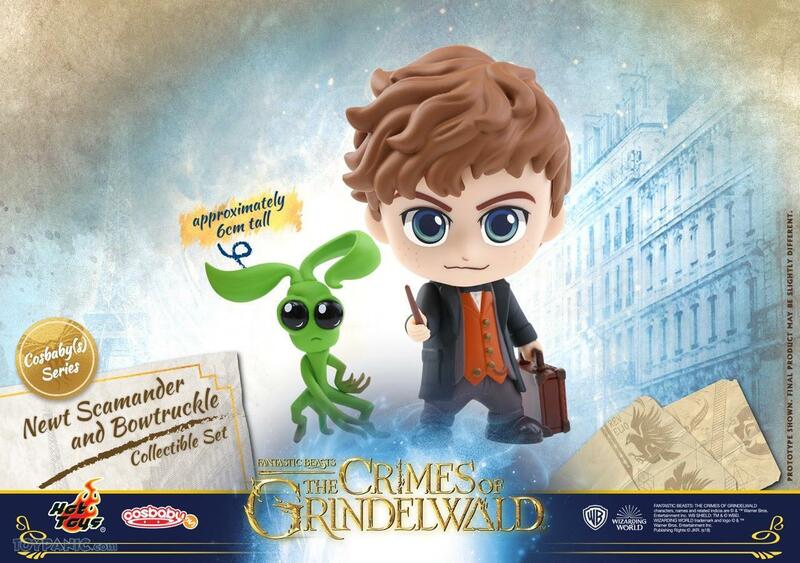 The newly introduced Newt Scamander and Bowtruckle Cosbaby (S) Collectible Set features Newt holding his magical suitcase accompanied by his Bowtruckle, the peaceful and shy tree guardian. 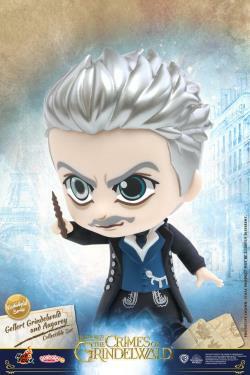 Gellert Grindelwald and Augurey Cosbaby (S) Collectible Set includes the dark wizard Gellert Grindelwald wields the Elder Wand in his on guard position ready for a battle and Augurey, a small bird with greenish black feathers and a sharp beak. Albus Dumbledore and Niffler Cosbaby (S) Collectible Set features the young Dumbledore in trench coat flaunt a remarkable wizard fashion and Niffler, a long-snouted, burrowing creature with a penchant for anything shiny. 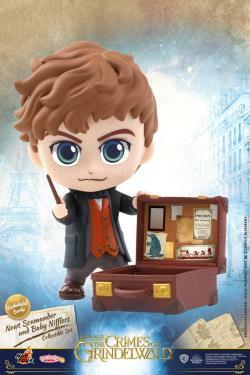 Last but not least, Newt Scamander and Baby Nifflers Cosbaby (S) Collectible Set includes Newt with two magnetic interchangeable lower body parts for alternate styles and a suitcase, as well as 4 baby Nifflers each in different color sits or lays on the ground! 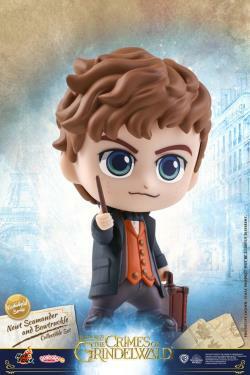 Pick up the Cosbaby to prepare for the adventures with the magizoologist Newt Scamander and his fantastic creatures! "I haven't open to see the figure yet. I love that you always have outer box to cover the figure box. Outer box dented like hell but the figure box no dent at all. Hope nothing of the figure broken inside. Superb!" "Superb service in from top to toe. 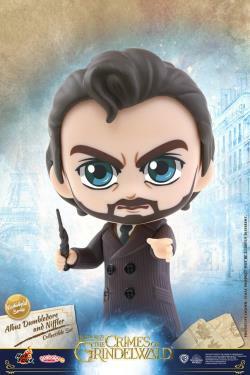 Love buying from ToyPanic." "Item received in good condition. 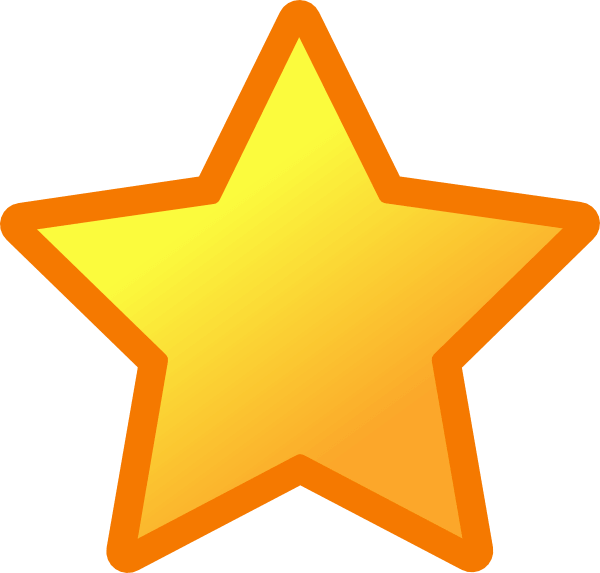 Superb.... keep up the best performance."